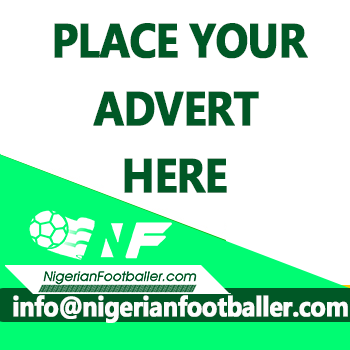 The 2019 edition of the NPFL/LaLiga U15 Promises Tournament entered day 3 as Insurance of Benin, Kwara United and 2017 bronze medalists, Niger Tornadoes qualified for the final phase. 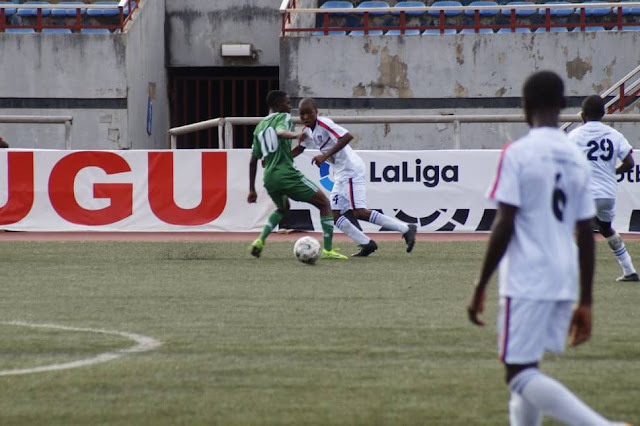 At the Enugu center, Insurance won their third straight game with a 4-0 win over Ifeanyi Ubah to pick up the first qualification ticket from the zone, while Akwa United came from behind to dispatch Abia Warriors 4-1 to brighten their qualification chances. In Kaduna, Niger Tornadoes defeated Plateau United 7-0 while Kwara United maintained their 100% record with a 3-0 win over Yobe Desert Stars. Ikechukwu Eke scored a hat trick as Enyimba defeated Rivers United 3-1 in Benin, while Heartland lost 2-3 to Sunshine Stars in the other group game. At the Abuja center, Gombe United defeated Kano Pillars 2-1, while Lobi Stars lost 1-2 to Katsina United.